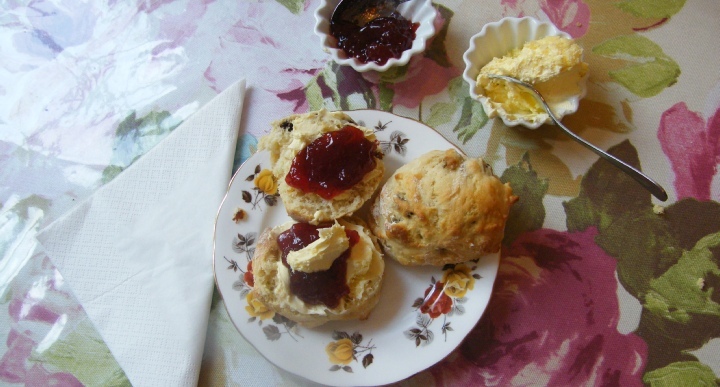 The cakes, scones are baked daily by Patricia the owner using the finest ingredients. The coffee is freshly ground using Grand-Cru coffee beans a 100% Arabica blend, resulting in a smooth rounded expresso which forms the base for a perfect cappuccino or latte. All our leaf teas are made from Newby who blend the worlds finest teas. The sandwiches are freshly made using the finest ingredients on seeded whole grain bread.